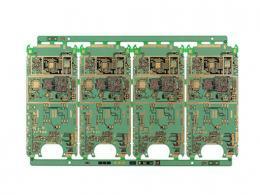 Do you konw what is the standard about IPC-6012 in PCB industry ? 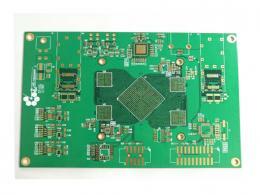 It is the qualification and performance specification for rigid PCB. 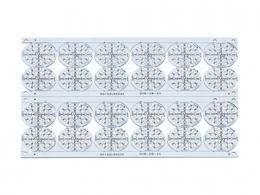 ● The printed board may be single-sided, double-sided, with or without plated-through holes. 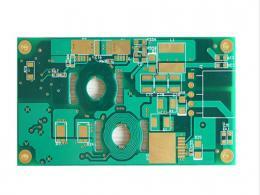 ● The printed board may be multilayer with plated-through holes and with or withoutburied/blind vias. 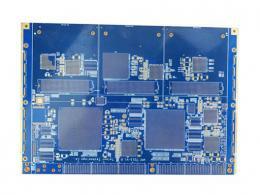 ● The printed board may be multilayer containing build up HDI layers conforming to IPC-6016. 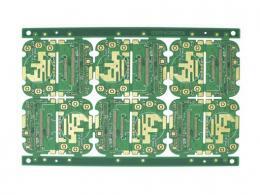 ● The printed board may contain active embedded passive circuitry with distributive capacitive planes, capacitive or resistive components. 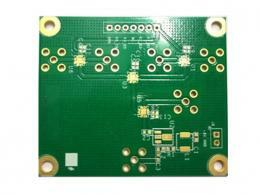 ● The printed board may contain a metal core or external metal heat frame, which may be active or nonactive. The IPC-A-600 includes pictures, sketch map and photos to to help understand acceptable/non-compliant conditions observed from the outside and inside. 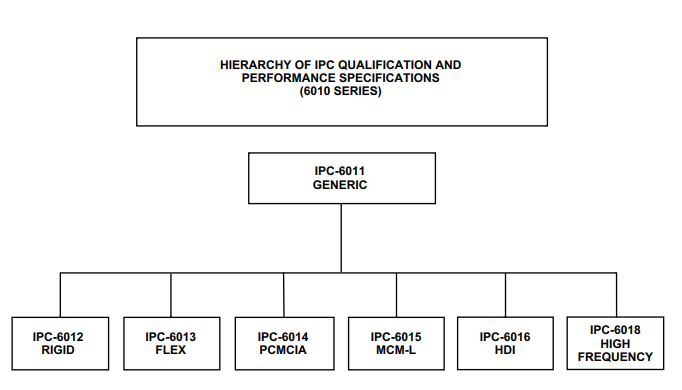 It can be used in conjunction with IPC-6012 to more fully understand its recommendations and requirements. 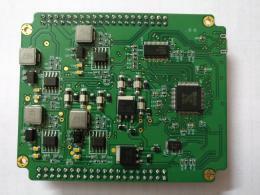 Pre：Brief analysis of the copper pour on PCB Next：What is the difference between high speed PCB and high frequency PCB?